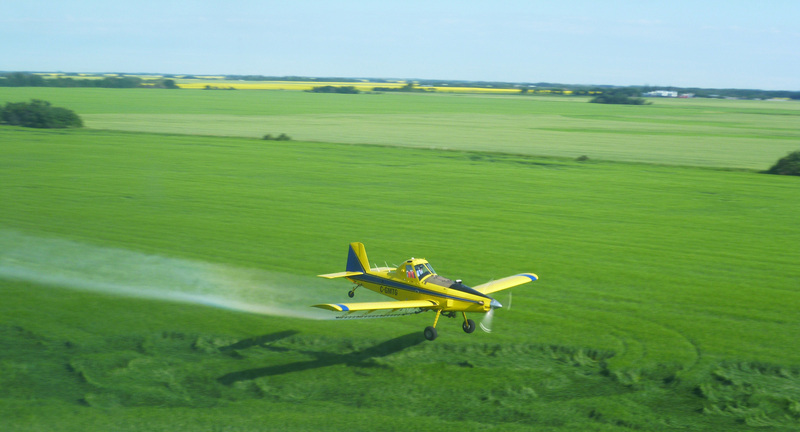 As spraying seasons blend from one year to the next, veteran aerial applicators are asking a question that becomes more pressing each year. Who’s going to take over my operation when I’m ready to retire? With an average of over 25 years of ag flying among them, it’s no secret that a fresh generation of ag pilots is needed. And the hurdles operators and new pilots must overcome are well known, too. Piston aircraft pilots and aerial application owners are looking for a practical and a affordable path into turbine engine aircraft. Aerial application owners are looking for a practical and an affordable path into turbine engine aircraft. 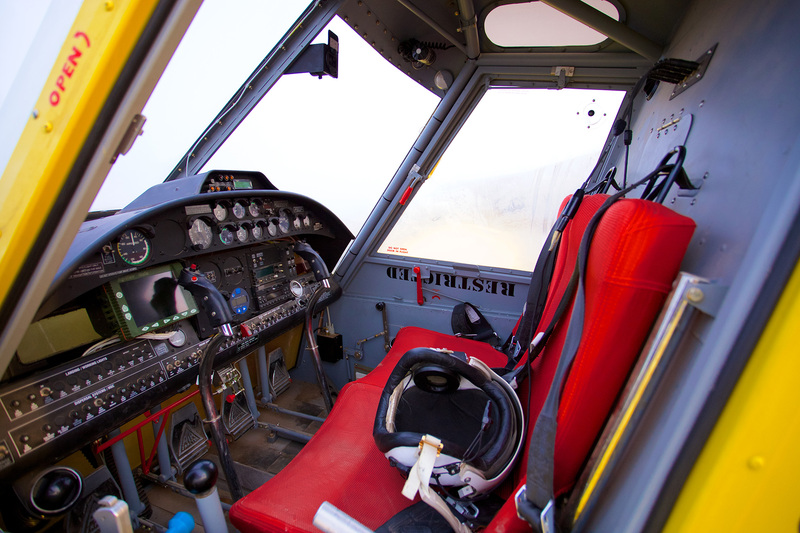 The Air Tractor AT-504 offers one way to bridge the piston-to-turbine gap, providing the vehicle to begin bringing new pilots into the business in a way where they can learn while they earn their keep. Fran de Kock, owner of Battlefords Airspray in Saskatchewan Canada, comes at the new pilot challenge as a flight instructor and aerial applicator. Battlefords Airspray has two AT-504 aircraft. With these two aircraft, Fran has begun a new turbine transition training program. It’s reality training at its very best. The AT-504 aircraft are outfitted as fully operational spray planes. When the 504s aren’t being used for training, they’re part of Fran’s working fleet. The 504 works at the same speeds, hauling the same loads as the AT-502. The communication advantage [of side-by-side seating] is the big thing, Fran points out. You can feel the student’s reaction and see their face. When they’re in a situation that’s becoming dangerous, you can be ready to react at the right moment if it’s necessary. It’s also nice to be able to help the student reprogram the GPS, or whatever. You’re right beside him. Engine management… you can put your finger on the gauge and say Hey, watch the torque. Notice what the NG is. You can physically tap the gauge and draw their attention to it. Side-by-side seating brings the instructor elbow to elbow with the student. After flying the 504 about 30 hours, I’m as comfortable in it as I am in the AT-502B. I flew all season with 502s, and as advertised, the 504 is an AT-502 with two seats. About 5,700 miles south of Bill Dare’s Mohave Valley operation, in Nova Ponte Brazil, Manoel Francisco Fenner de Souza has put his company, Fenner Aviao Agricola Ltda., on a path to an all-turbine aircraft fleet. Two key elements of his plan are his recently delivered AT-504, and a turbine transition training program developed in partnership with Air Tractor dealers DP Aviao and Frost Flying Inc. Working with an Ipanema 201-A, Brave 300, Cessna AGwagon, and AT-502B, Fenner’s four pilots typically cover about 5,000 hectares (12,300 acres) per week during peak season. Buying the AT-504 boosts his spraying capacity about 30 percent.